A picture is always worth a thousand words – and these patients’ smiles say it all! Look through some photos of patients before and after treatment to see the dramatic impact Dr. Franklin’s work had on their appearance and lives. To join our gallery of smiles and show off your transformation, contact us today! 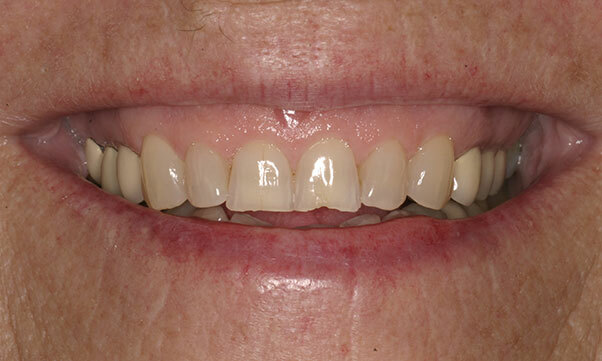 We are always keen to hear and have proof of our amazing clients and their wonderful oral health make overs.